I write about college life and have contributed to higher education journals. I also speak with non-profits about their missions, telling their stories. 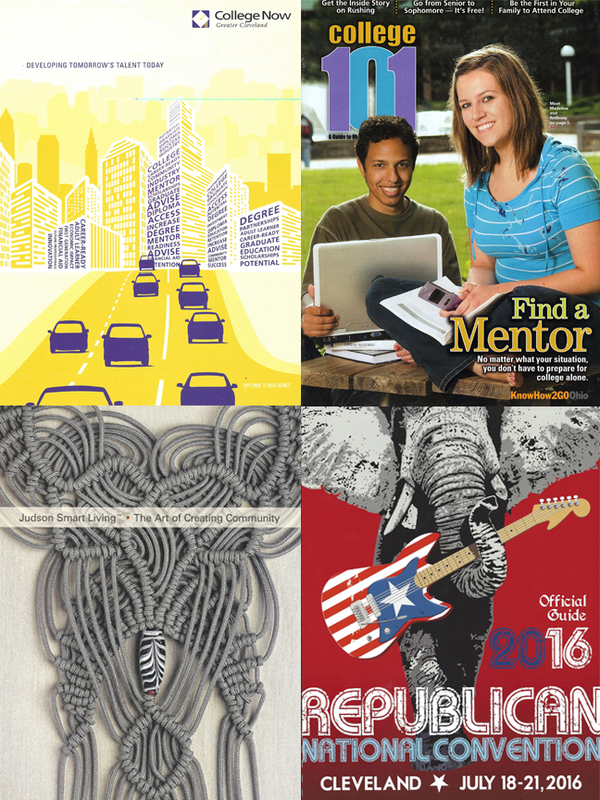 Editorial includes contributing to College 101 magazine through the Ohio College Access Network, and writing for alumni publications for institutions like Case Western Reserve University.